Cambro SCP64CW135 Camwear Clear Polycarbonate Scoop - 2 Qt. Cambro SCP24CW135 Camwear Clear Polycarbonate Scoop - 24 oz. This unit fits underneath standard 35" counters to save space. Four heavy duty 5" casters (2 fixed, 2 swivel, 1 with brake) combine with molded-in handles for easy maneuverability. 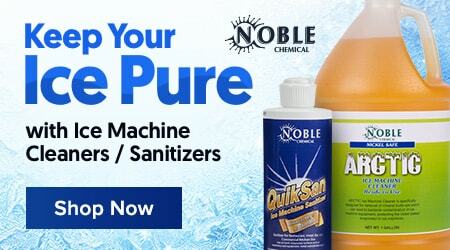 A recessed handle on the front of this ice bin enables easy lifting, too. 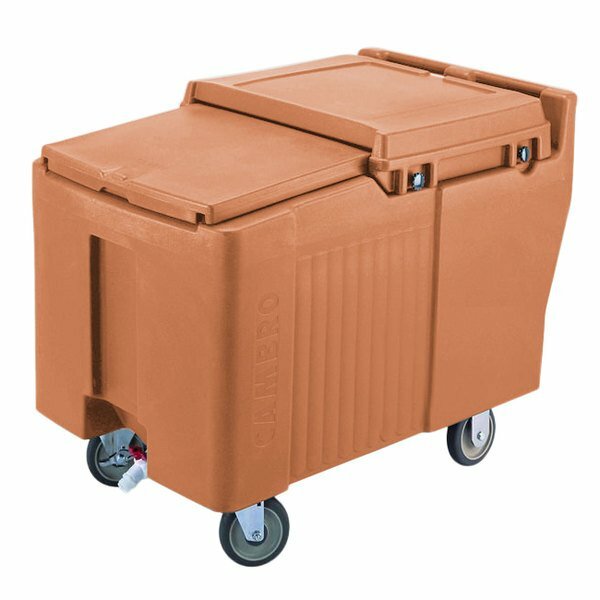 This Cambro portable ice bin is made of durable polyethylene and thick foam insulation that will hold ice for days. The light weight polyethylene material makes this ice bin easy to transport and perfect for your catering event. The Cambro ICS175L157 portable ice bin measures 37 1/2"L x 24"W x 29 1/4"H.